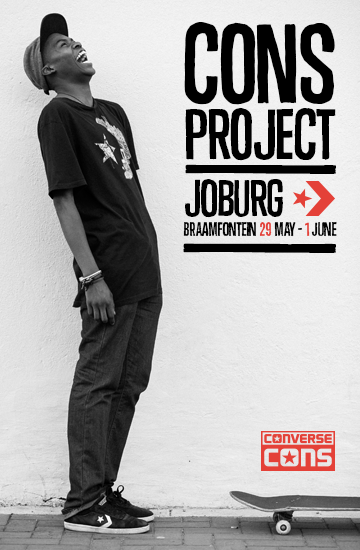 CONS Project Joburg is going down next week in Braamfontein (Central JHB) from May 29th – June 1st. Location: an abandoned department store at the corner of Melle Street and Jorissen. The space is free to skate but in order to get in you either have to wear an item of Converse gear or have a skateboard. The skate section is designed with wallies and wallrides in mind, inspired by Converse Cons ambassador Pontus Alv. 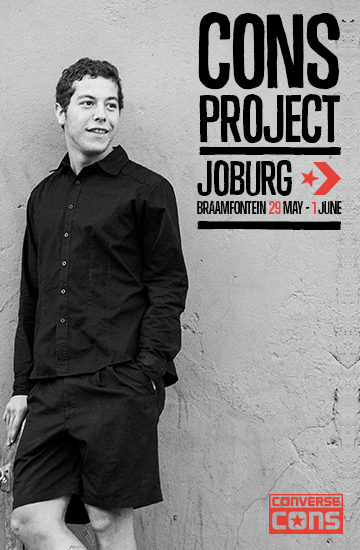 There is a specific skate workshop with the European ambassadors going down on Saturday 31 May, be at the space from around 1PM.